Valentines Day, the one day a year devoted to love, how can that be so bad? 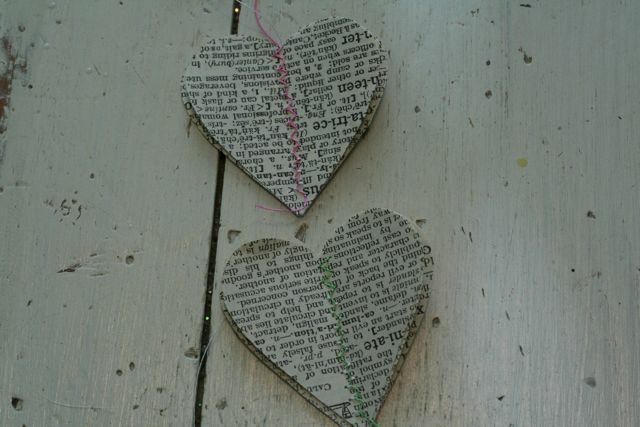 I made these sweet cards from photo mats, rub on letters and adorable hearts cut from an old dictionary. 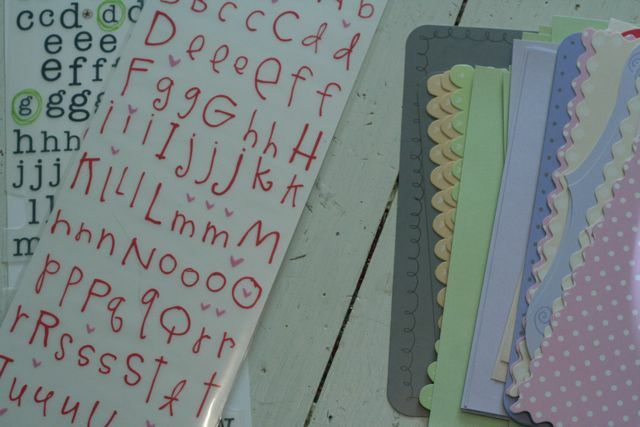 I got these cute photo mats and rub on letters by heidi grace from Joann fabrics. I sewed a zig zag stitch in pretty colors down the middle to add some depth and to make the hearts stand up a bit. 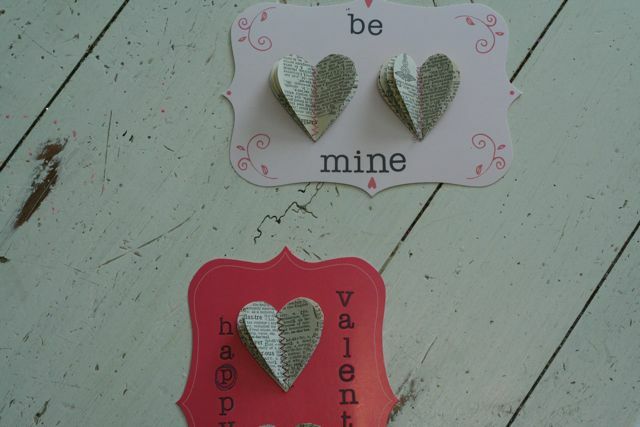 Super easy and so sweet, you can use these little hearts so many ways. 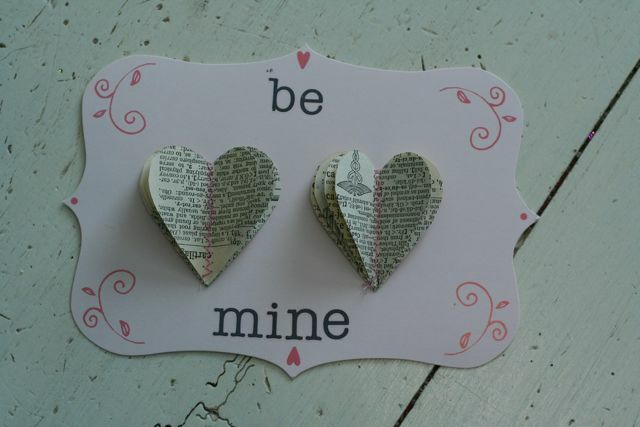 This entry was posted in DIY, Holiday, Valentines Day on January 10, 2011 by Deanna. im okay with vday as long as people MAKE each other stuff. not just gas station chocolate hearts and stuff.